No matter how much you brush and floss your teeth, it’s still important to see your dentist every 6 months! Here are 5 reasons why you should schedule appointments at our dental office at least twice a year. Ruling out any potential oral health issues or catching them in the early stages means you won’t have to worry about costly restorative procedures in the future. Don’t be discouraged if you need a restorative procedure right now—it’s never too late to get your oral health back on track! Millions of Americans suffer from gum disease, which progresses over 3 stages: gingivitis, periodontitis, and advanced periodontitis. While sore, red, and bleeding gums are the telltale signs of early-stage gum disease, it’s always best to visit your dentist even if your gums seem fine. With X-rays and high-tech dental tools, your dentist can detect even the earliest stages of bacteria buildup under the gum line. Tartar buildup can be tough to control even if you brush and floss twice a day. Seeing your dentist twice a year gives your teeth a much-needed break from any bacteria buildup in hard-to-reach places. Your dentist may also provide suggestions on how to avoid future tartar buildup in the places where you experience it the most. Tooth decay can be painful, be costly, and severely impact your ability to enjoy life to the fullest. Cavities are the first sign of tooth decay, and it’s important to take care of any developing cavities that you may have before they have a chance to spread to the roots of your teeth. If you have widespread tooth decay, you may need a root canal or a tooth extraction, and no one wants you to have to go through that! It’s one of our priorities to help you have a smile you’re excited to show off. 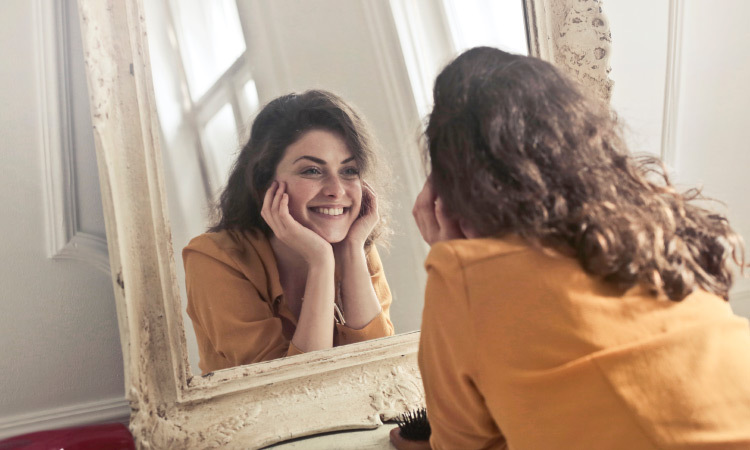 There’s no reason to hide a healthy, clean smile, and going to the dentist regularly means nothing can stop you from showing the world how confident you are. You don’t have to avoid the dentist! At Arlington Dental Center, we provide comfortable, convenient, and affordable dental care so that there’s nothing to stop you from investing in your oral health. Contact us today!